For years now SEOs have been debating over the use of aged and expired domain names on PBNs. Which is more effective (both cost & rankings), which holds true value, what you need to look out for & so on. So, I’ll be putting together a test of 10 aged domain links and 10 expired domain links.. but first, I need to let you in on some facts before you’re quick to judge the reality on one or the other. Expired domains are domains that have reset their registration date. GoDaddy’s auction expired domains, are expired. Domains that have NOT been left to expire are aged. Domains that are transferred from one auction account to another, are aged. Expired domains always have a base price of around $12 to register them. If you want to further diversify with the additional fees of paid for whois privacy registrar’s then you can add about $1.99/year onto each domain. Aged, auction domains have wildly different prices. If you are wanting a standard 100 – 800 RD domain with a good anchor profile and at least 3 years old.. You’d be talking $50 – $600, per domain. HOWEVER, the pass rate on the aged domains is often significantly higher than that of the expired ones. We were seeing a ~20% pass rate on expired domains, so 1 in every 5 domains was giving a positive ranking boost. Where as every 9 out of 10 aged domains were giving a positive ranking boost. Obviously, these were giving various degrees of ranking boosts too. You will want to be running PBN tests before opening all guns blazing on a money site, Diggity did a great post on how to test PBNs here. In terms of if you were to buy links from aged or expired domains, you’ll find it hard to find an aged one time fee provider.. Unless you’re paying $120 – $200 per link. You can get most aged, monthly fee links from $3 – $25/Month, however if you’re paying upwards of $20/Mo on a link then it better be of extremely good quality and properly aged. You can get one time fee PBN links from expired providers from anywhere from $7 – $80/Link, the latter of that though you should expect to do proper PBN testing on ALL of the PBNs he is selling access to. So now that you know what the real difference is between expired and aged domains. As well as the cost. We can move on to the testing. In this series of tests, I’ll be showing you the power differential between expired and auction domains. For this specific case study, I’ll be testing a link vs a link, as well as testing the overall power of links in packs. Luckily, I had 2 Amazon affiliate sites I had in the same niche. They were both in a specific part of the tech niche. 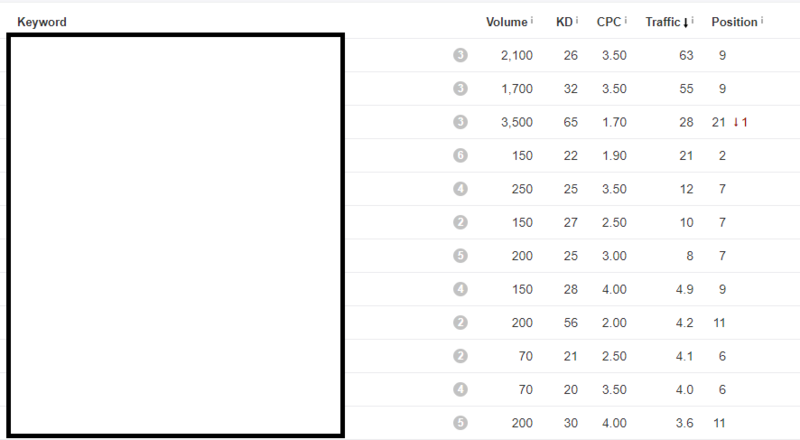 We built 2 pages on each site, around 2 money “review” keywords. We built it at 1,500 words of high quality, keyword researched/optimized content from a UK writer on each.. £150/Money Page. We let both pages age for 1 week, then build the link and let it age for 4 weeks to make sure we had maximum impact. The aged powered PBN link we sent at it had 254 RD & 3 years, 11 months of registration age. The expired domain had 238 RD & 2 months, 6 days registration age. There were no other links or signals made to a brand new page, and the domains were very similar as we had started them at the same time. The expired domain PBN Link took about a week longer than the aged domain to kick in. 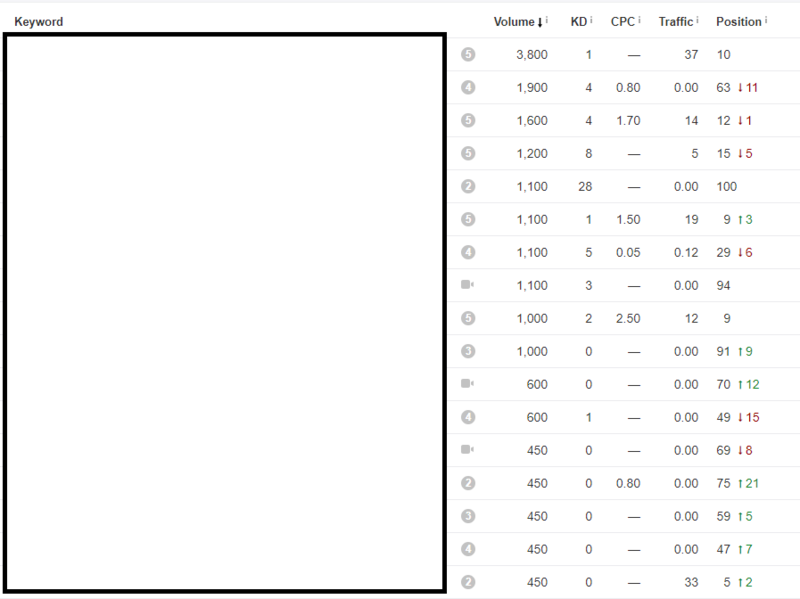 The aged domain link gave us a boost that took us straight from indexed top 100 to page 2 after about 3 days of growth, about 2 weeks after the page went live. The expired domain took about 3 weeks to rank the page but over the cause of 3 weeks of improvements rather than the upfront boost. It also didn’t end up ranking us as highly, and we generated about double the traffic on the aged powered page than we did on the expired page – Around 300 visits over the first month on the aged domain, 150 on the expired domain. So in this experiment we built 10 links to each page from across our network. Please note that all of the domains we used for both of this are in the tech niche, not the specific niche we are in but they are still tech focused PBNs. This page had a LOT of keyword variations. We did the exact same experiment conditions with these pages as we did with the pages in the previous experiment. Again, it had about double the traffic of the expired links page. Weirdly, the links from the expireds had more effect on other variants than some of the exacts we had put in, but it was the reverse effect for the aged links. Total of $720 for 10 PBNs on expired domains. We use our own scraping techniques, it may also require a subscription to a domain scraping marketplace or to buy scraped, expired domains off a vendor. Total of $1,283 for 10 PBNs on aged domains. We bought domains directly from researched auctions, it may cost you more if you’re buying through a vendor who does the research process for you. Though this is obviously a very small data case, it’s what follows up on my other testing of the use of aged/expired PBN Links. If you are using a PBN seller, then I recommend asking your provider what type of domains they’re using prior to purchasing links from them and having an example or 2 (or friends who already use the service) to make sure you’re getting decent quality is always a good idea. If you’re building a PBN for yourself then I would only recommend buying & building aged domains in today’s market, unless you have access to a team that can turn around these sites in a fairly quick manner and have the time to run extensive testing. This is one of the first full experimental case studies I have done. If you’d like to see more, or examples of what you’d like to see, drop a comment. 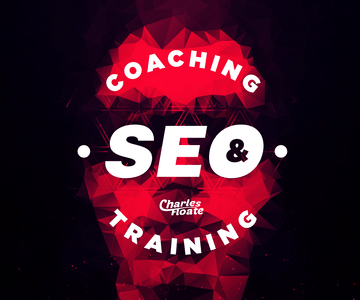 If you haven’t already, don’t forget to join my email newsletter here for more SEO experiments, case studies and research. Awesome tesr Charles, I have more than 120+ pbn domain which is working very fine for me, but after reading your article i will definitely try my hands on aged domains. Thanks for this test, Charles! Hell no! We used multiple premium hosts, just using coupons/deals to get them reduced and put them on CF and other CDNs. Since the ten aged domains cost about as much as about 15 expired, could you run a similar test with the link packs but with the 10 aged vs 15 expired to see which gives the best results for your cash? From my own testing, the 10 aged ones would still give you more power. I could look at doing a service vs service test. Great post! Another suggestion for your next PBN test is to compare General and Niche based networks to see if there is any significant difference in the links juice; and if there is, would it be justifiable cost-wise? As General based networks are able to link to more money sites, saving $$ in the long run. Btw, Relentless Network is an aged PBN network! Nice article Charles, it is always great to read about PBN testing. One question, it seems that on 1 v 1 Link Test the expired domain link has a better impact compared to the aged. It doesn’t overall, the aged got 2x more traffic than the expired one. Sorry if this is a total noob question here, but what about registering these domains with different contact info? I thought I read somewhere something about Google looking at the owner of the domains pointing back to your site and if they were owned by the same person, they became less relevant and gave the appearance of being in a PBN. Kind of like having a bunch of links all coming from one IP address. Is that still thing to watch out for or was I mis-informed? Domain privacy should sort this out. We use difference contact info with prepaid MasterCards anyway. I’m completely new to PBN’s. can you recommend somewhere I could buy a PBN already setup or do I have to do it all myself. If you’re new to them, then I don’t recommend managing your own unless you put some serious research into it first. I want to ask something about 301, i buy back expired domain with decent metrics from 3 seo provider tools. and i want to redirect it to my site. The expired domain have similar niche with my post that i want to rank, it’s 3 different post. How can i do that with 301 redirect, should i just redirect the expired domain to my main domain, or make 3 different articles on the expired domain based on topics that i want to ranking for and redirect each post also with the home pages? I hope you understand, sorry for bad english. I would redirect the main homepage at the homepage and then try to 301 any pages that have links to the most relevant money page. 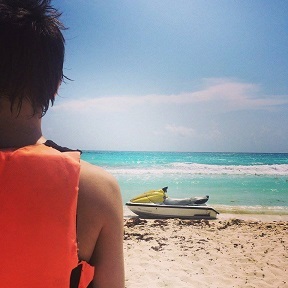 Thanks for the interesting test & post. Can you let us know the sort of anchors you were using? Exact/partial match, branded or generic? Great article!, do you recommend pointing the PBN to the homepage even if you want to rank inner articles only? Some people says that it’s better to point the PBN to the main domain you’ve an overall authority so the inner articles will rank naturally. What do you think about this? Thanks in advance! I generally only point links at the page I am trying to rank. It’s a waste of money to pages that aren’t earning you traffic/money. Just point other link types (blog comments, social profiles etc) at your homepage. With the introduction of Penguin 4.0, it’s much harder for overall link quality of a site to power up those other pages. It’s more focused on how topically relevant the overall site is. Also, how would you class domains that have been picked up from brokers? I’ve got a handful I picked up and according to when they registered them in Whois it’s been a few months on each of them. So a few months doing nothing but being on domain parking and indexed in the big old G. How would you class? Expired or aged? If I could also ask you through on if it’s been parked for 1 year? How would you class? Expired or aged? Yes, they’ve been used on previous sites with successful results. I check the registration date, which is the true age. If it’s been parked, but has not expired, then it’s fine too. Really appreciate your reply! So with this situation. How does the waiting a week like you did for auction domains or waiting 36 days (diggity method) work? To recap, you has a year old domain that’s been indexed in Google like this totally random parked domain site:sd2festival.co.uk. So big G has the domain in its index for the last year as the broker picked up the site as an expired domain a year ago planning to sell. So as it’s been indexed for a year do you just go to town. 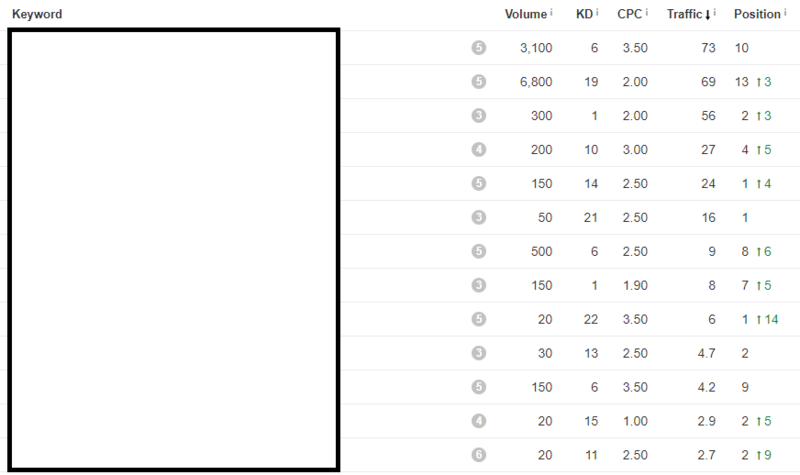 Build our your PBN and link out the same day then hit it with some pings to let Google know or the video sitemap trick? Or would it be wise wait one week and treat it like the auction domains you did? Get WordPress reindexed and site built. And then a week after it’s been indexed link out? As in, you build the site out, add content, wait for it to index and then wait X amount of time. 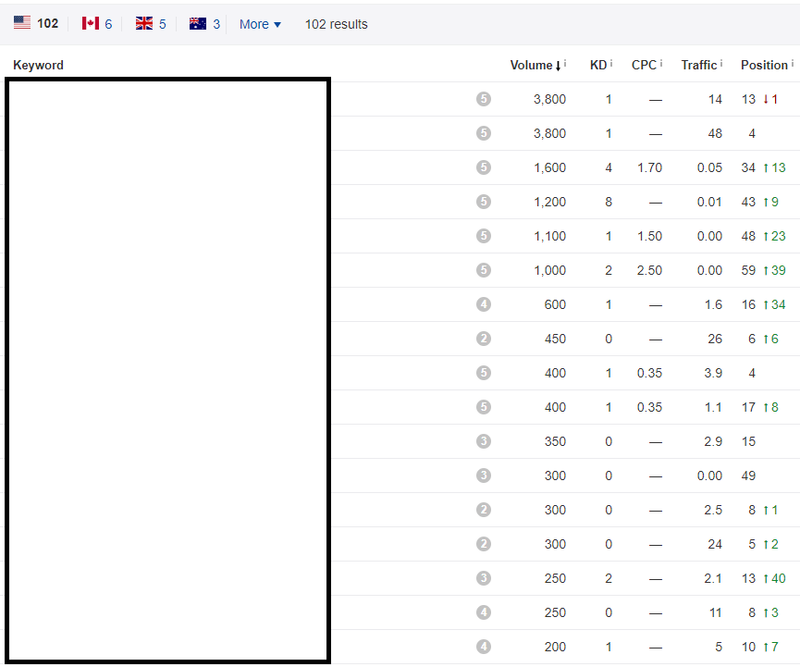 I have personally linked from auction domains on day 1 and seen no different results. It is completely up to you, and you should test your domains. Cheers for the feedback mate. Yes, for the test, that’s what I was getting at when I meant waiting. Forgot to mention. So linking on day one should be fine for non-dropped broker bought domains then I guess as that’s a step above auction.